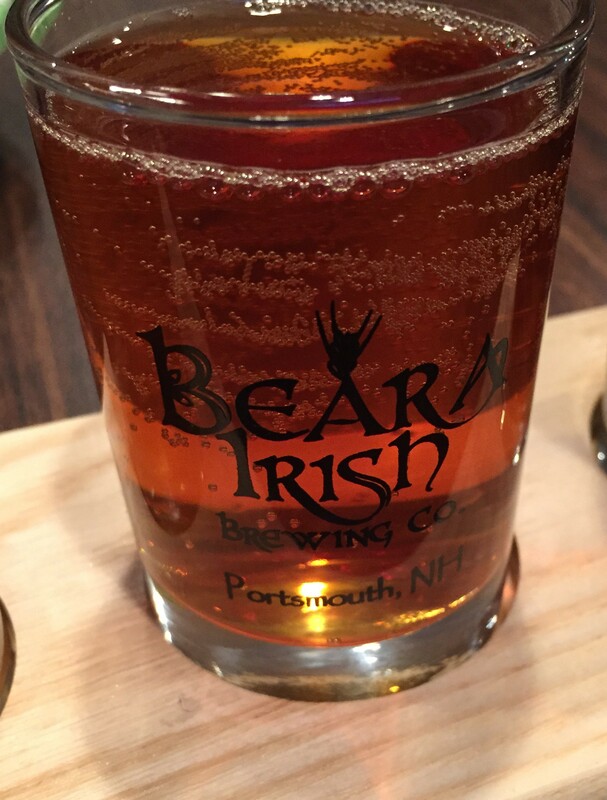 Beara Irish Brewing, Portsmouth, NH – Breweries, Wineries and the fun in between! 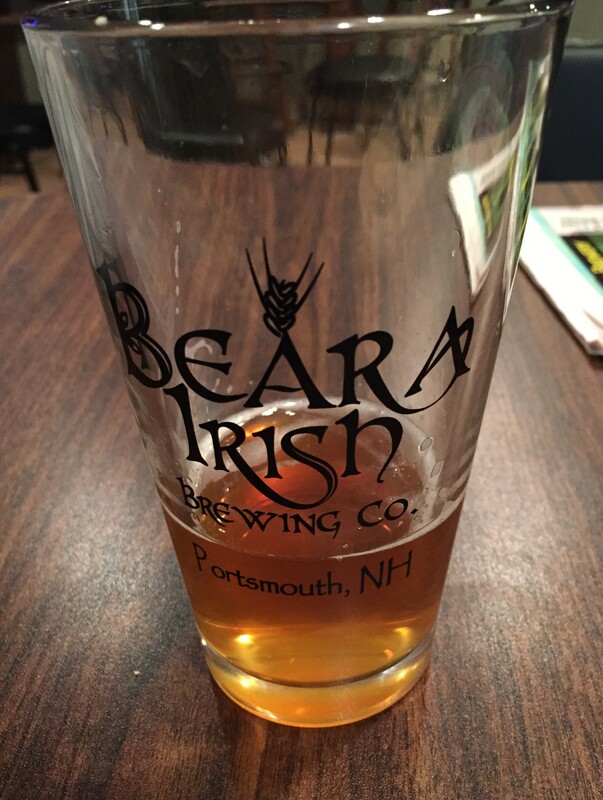 We recently visited Beara Irish Brewing in Portsmouth, NH. They are a fairly new place, opening late summer 2004, but started out bottling right away, so they are in many local stores in the seacoast area. 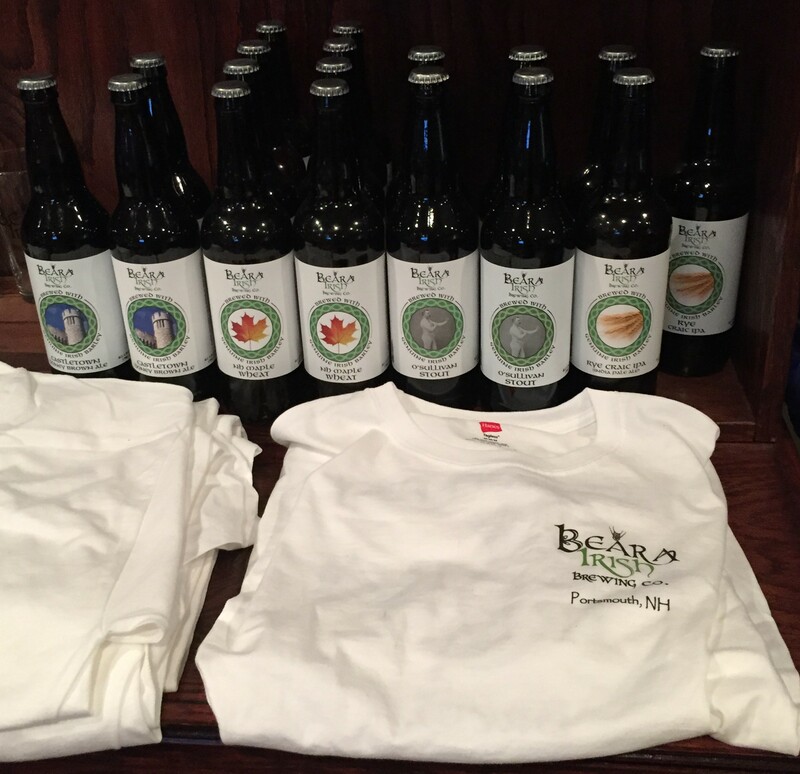 The owners of Beara are a husband and wife team, Michael & Louise. Louise is originally from Bere Island in Cork County Ireland. They spent time in Europe together, where Michael feel in love with European beer that wasn’t mass produced or watered down. 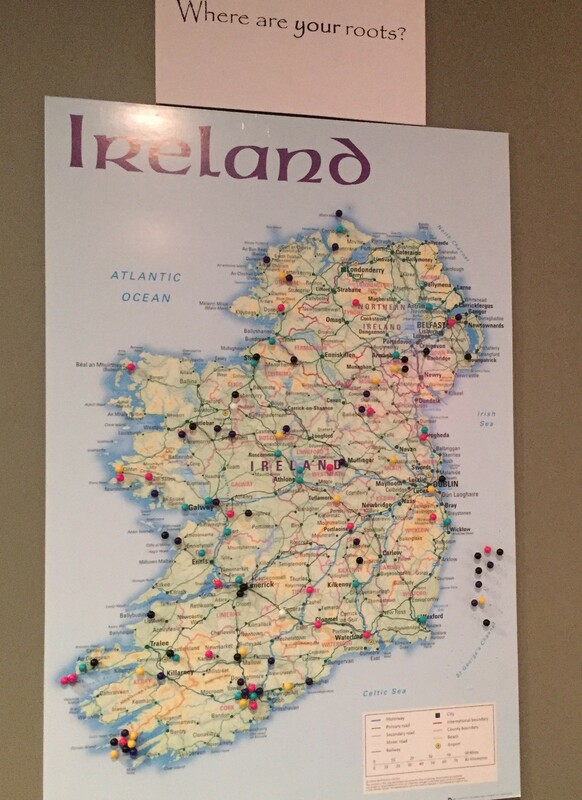 Once they moved stateside, in 2010 they began to move towards having a brewery. 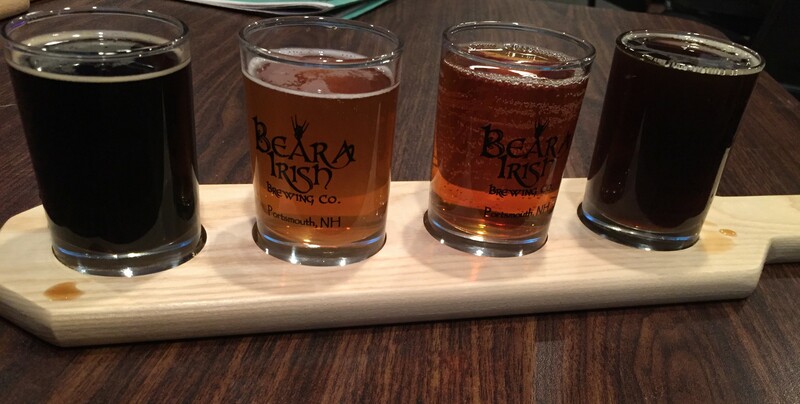 They use imported Irish barley to create their beers, and as many other locally sourced ingredients as possible, like honey and berries. 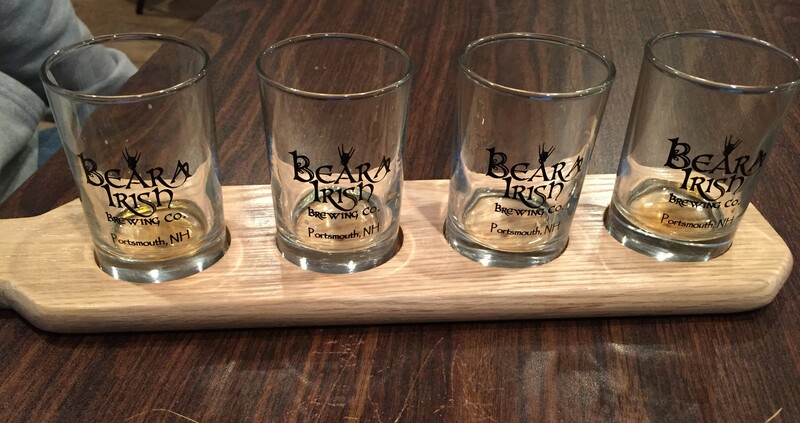 They have at least four beers available at their tasting room for you to try. Dry, a touch roasty. Really good flavor, light in body but plenty of flavor. Wheat base, light flavor. You taste the maple and the sweetness. A light, sweet beer, probably good for the summer time. Light in color. Rye smoothness upfront, a strong, hoppy second taste. Light in body. Good taste, smooth. Better than most browns we have had, sweet honey flavor helps. They have a medium sized tasting room in a strip mall in Portsmouth. 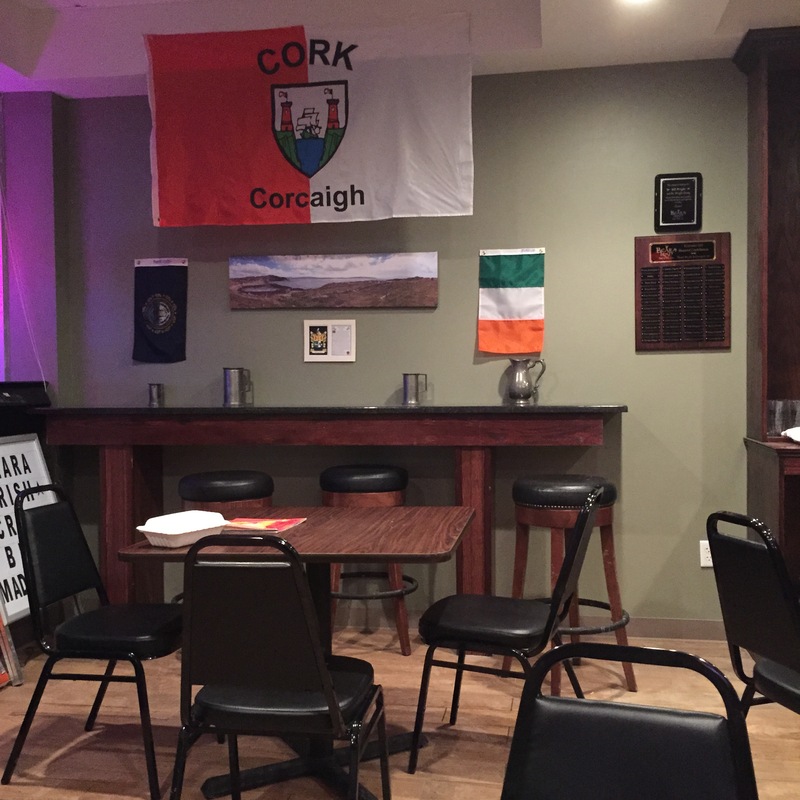 There are several tables as well as a small bar, and some standing room. Louise greeted us when we came in, and was friendly. They told us we could sit down and brought our flights over. 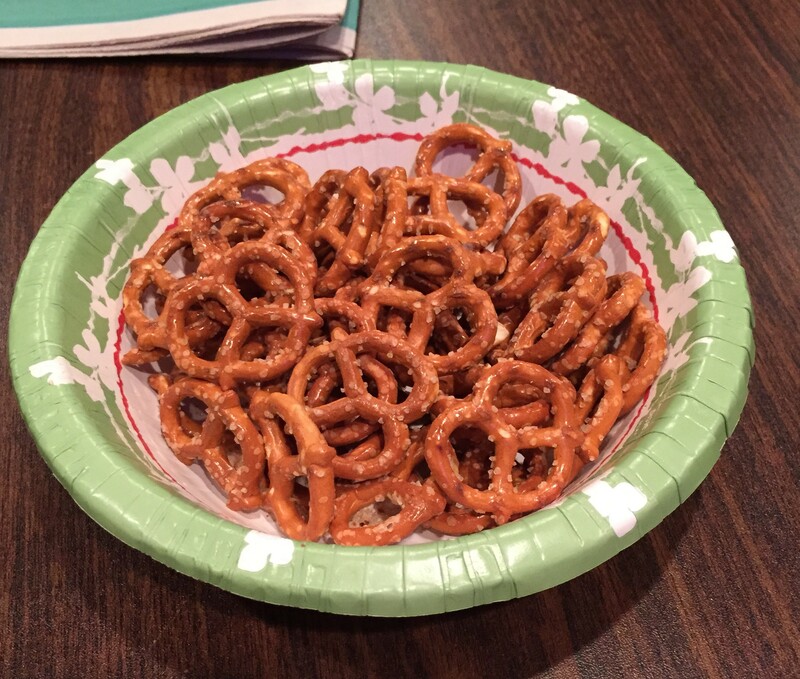 They also gave us some pretzels to eat. Shortly after, Michael came out from the backroom, where he was kegging beer, to say hello. 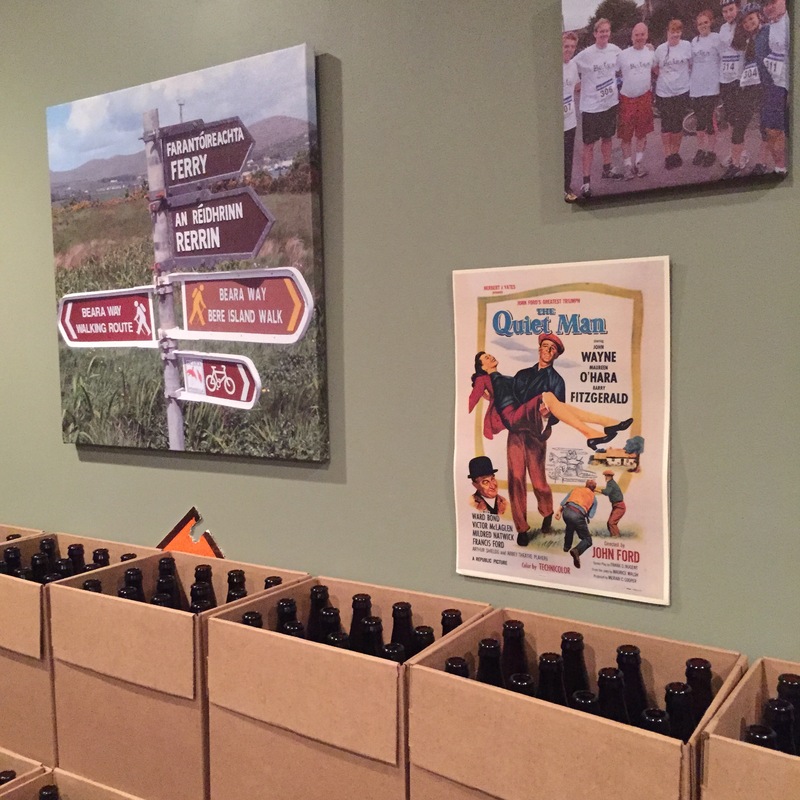 They are still a fairly new operation, but started out bottling right away. We have seen the bottles in many local stores, but wanted to wait to try them until we visited. This is a good move for a new place, especially in a tourist area. We visit a lot of places, and unfortunately we don’t bring beer back from a lot because they only do growlers. 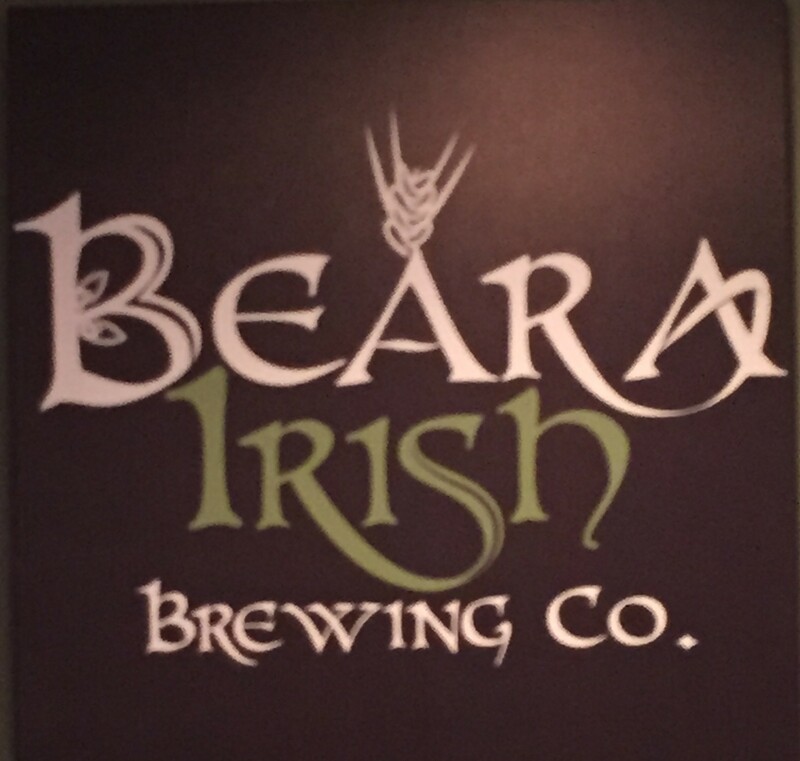 We enjoyed our visit to Beara, and hope to see them go well. 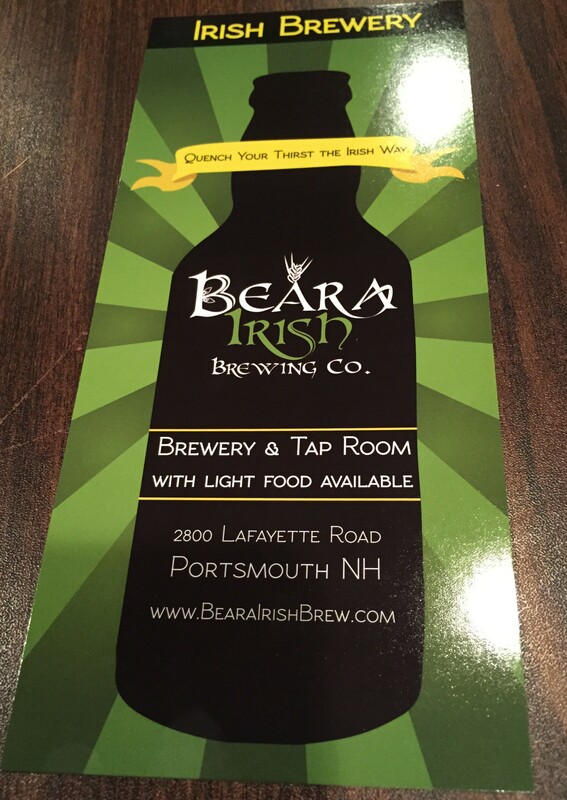 So far, they are in 120 stores/bars/restaurants in New Hampshire, and the demand is just increasing! They are about at their brewing capacity, and are looking for assistance to get to the next level. 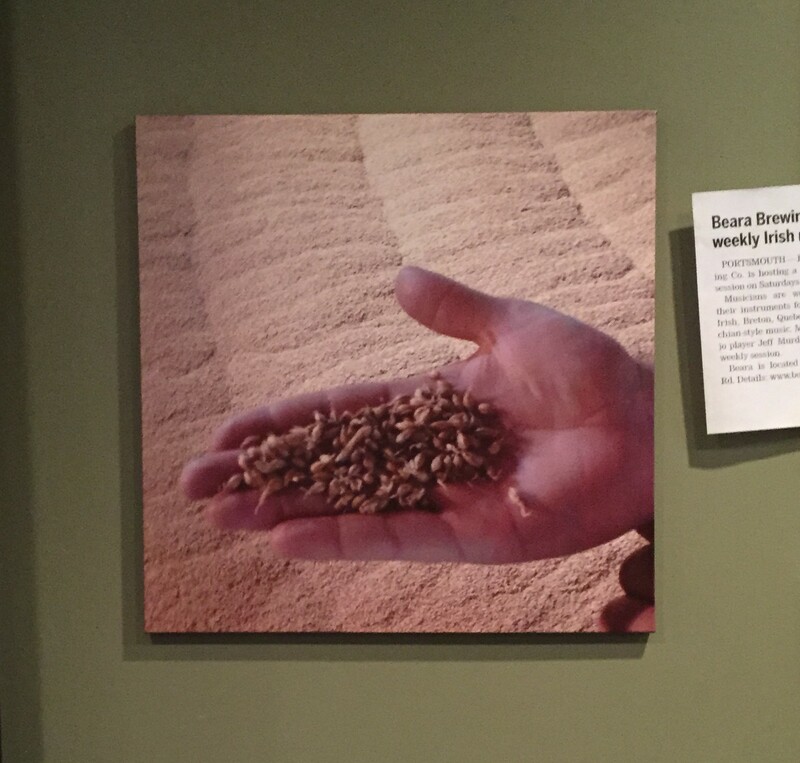 Read about that here and help them increase their brewing capacity!